A bloodthirsty pack of teams prepare themselves for the first stage of the IEM Katowice Major 2019. Who will surface in the upper-half of the 16 teams and whose going to get cut? In less than two weeks, the first leg of the IEM Katowice Major will set sail, displaying a premiere level of Counter-Strike as teams fight towards achieving the most prestigious title in the competitive circuit. The rounding out of the Minor series has pitted the 16 teams whom will clash on February 18 in Katowice – eight of which, who will be eliminated prior to the Legends Stage. 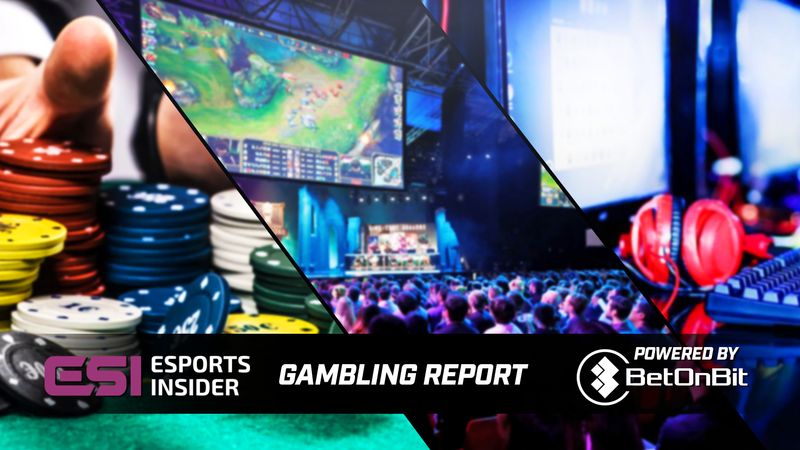 We’ll take a look at who is projected to make the cut and what you need to know ahead of the event in this week’s ESI Gambling Report, powered by BetOnBit. 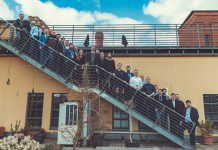 A centre for science, culture, business and trade – Katowice will be soon be recognised for hosting the most elite level Counter-Strike has to offer. IEM Katowice is the first Major of the year and 14th Valve-sponsored event in the Major Championship series. A lofty $1,000,000 prize pool awaits collection from the title finishers as well as welcoming those victors into a distinguished class of CS:GO competitors. IEM Katowice will feature a 16 team Swiss System Format and utilise the Player-Selected Seeding method that was introduced at IEM Chicago. In addition, new changes to the Major format include all critical matches including elimination and advancement matches being a best-of-three as opposed to a best-of-one; the revision is intended to minimise the likelihood of eccentricity in key matches and more closely mirror the format of the Champions Stage. The change in format has the ability to be quite an influential factor in this tournament series; all things considered, key matches that are best-of-three should go the way of the favourite in most instances. There’s no way to plainly forecast the winner of a match-up, but the alteration should help to limit cheeky wins from lesser-skilled teams. 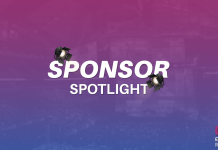 Surfacing at the Americas Minor and one of the favourites of the Challengers Stage is NRG; the North American band gained a lot of ground the previous season, qualifying for several noteworthy LANs and being crowned champions at IEM Shanghai and cs_summit 3. NRG has made outstanding progress since entering the competitive CS:GO scene back in 2016. 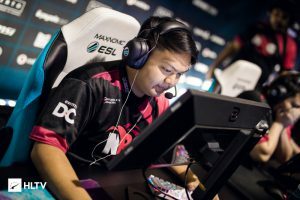 Around this time last year, the squad was ranked 61st in the world and has since climbed to the #9 spot as they enter the Katowice Major; all the while maintaining the core trio of Damian ‘daps’ Steele, Jacob ‘FugLy’ Medina and Vincent ‘Brehze’ Cayonte that has helped propel them to this level in such a short time. Stealing series from the likes of MIBR, Ghost Gaming and FaZe Clan as well as showing themselves in a collection of nail-biters against heavyweights such as Team Liquid and Mousesports – NRG has proven to be a deadly unit. The team doesn’t have the most consistent track record out there, but still, the five-man brigade has been playing together over a year now and steadily improved over that time. 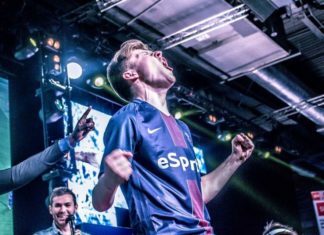 Granted they’ve got some thick competition ahead of them here, we would expect NRG to finish in the upper-half of the Champions Stage. Don’t sleep on Fnatic, seriously. This team has shown an unprecedented amount of growth in the last several months following a pair of key signings in October inclusive of Simon “twist” Eliasson and 16-year old Swedish phenom, Ludvig “Brollan” Brolin. 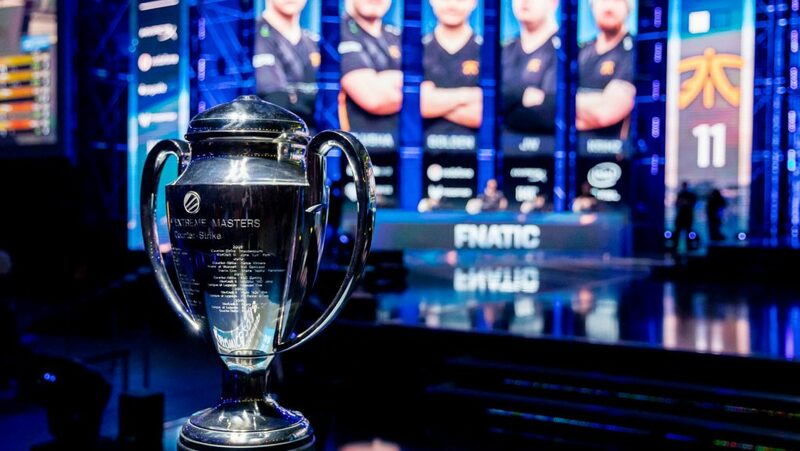 For the better half of last season, Fnatic was much of a hit-or-miss – considered to be a top team but not quite included in the larger conversation of winning big tournaments or being fit to challenge the greats. Though almost immediately succeeding the on-boarding of twist and Brollan, Fnatic had finally started to kick into gear. 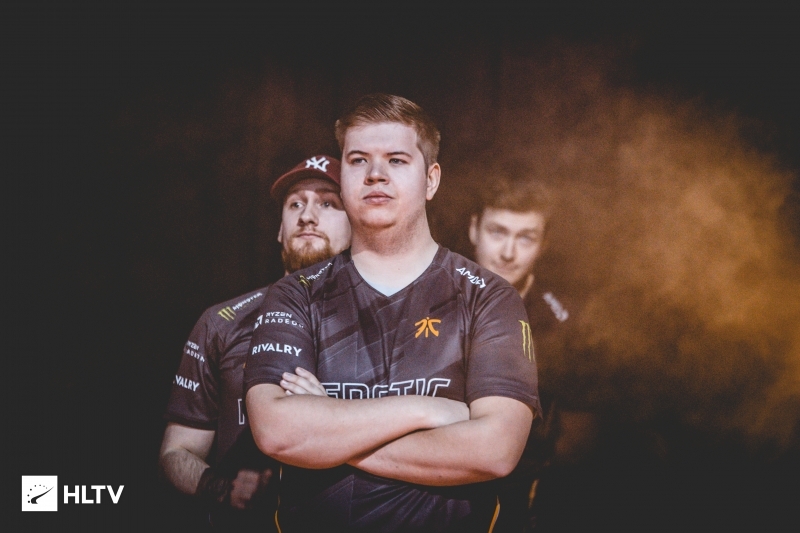 A series against global leaders, Astralis, at IEM Chicago described as “arguably the best match of Counter-Strike that was played all year” by Vice President of Pro Gaming at ESL, Michal Blicharz truly set in the potential of this ‘new’ Fnatic roster. The Swedes would follow-up their 3-4th place finish in Chicago with a title win at the PLG Grand Slam 2018 in conclusive fashion. 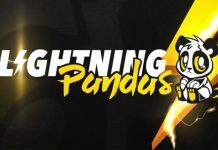 While their result at the most recent iBUYPOWER Masters IV was subpar at best, the event can agreeably be described as an utter disaster for the most part – thus, players and fans seem to have somewhat discounted the outcomes. Bottom line leaves us right back where we started, do not take this team for granted; Fnatic has the tools and aptitude to take a series from anyone in the Challengers Stage. Barring they have maintained the form they finished last season in, Fnatic is a shoe-in for Top 3 in the opening stage of the Major. 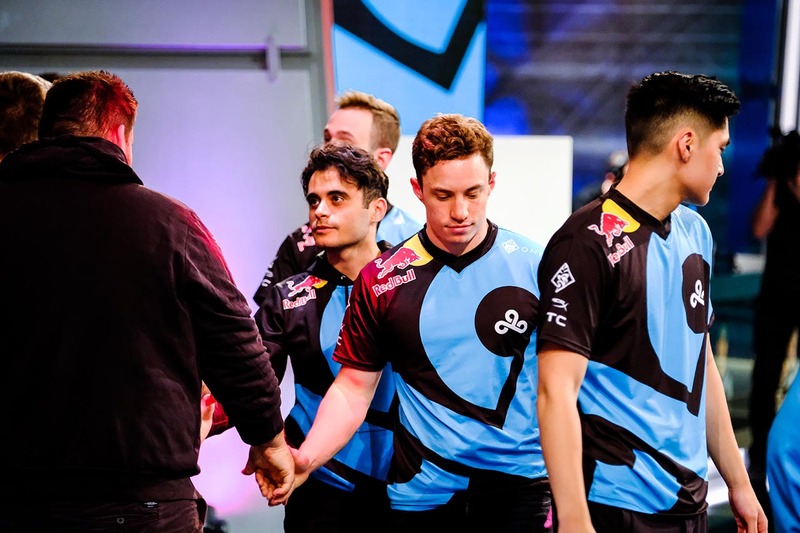 We don’t take joy in saying this, but before the end of last season, Cloud9 was in laughable form. Headline after headline of the North American group being “edged out”, “eased past”, “overcome” and “seen off” cascaded through HLTV’s channels. Following the departure of star duo Jacky “Stewie2K” Yip and Tarik “Tarik” Celik, C9 struggled to find the success they did at the beginning of 2018 with their astounding ELEAGUE Boston Major win. At the start of 2019 though, things are starting to look up for the organisation. 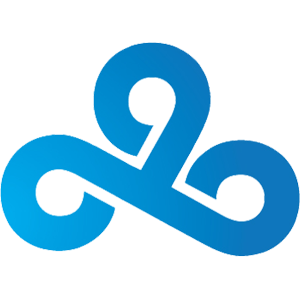 Following a slew of subsequent roster changes after the departure of Stewie and Tarik, Cloud9 has seemingly found a lineup that can stir things up in the server. At the ELEAGUE Invitational last week, Cloud9 made an unexpectedly deep run in the tournament, plowing through both FaZe and BIG in decisive victories. Though they would ultimately fall to a resilient FaZe side in the Grand Final to place 2nd, C9 showcased hints of greatness among the scrappy series between the two. 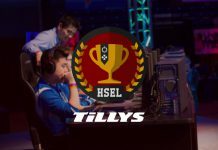 For many, Timothy “autimatic” Ta was the deciding factor in the tournament, filling in as an AWPer and putting on a spectacle with the weapon for viewers. The AWP role was previously a loose end for Cloud9 – realising this, autimatic had stepped up and done so purposefully. 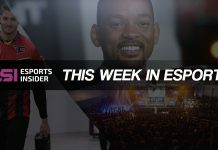 While it’s tough to say how Cloud9 will ultimately fare, the ELEAGUE Invitational was the most impressive showing we’ve seen from the group in a long time and those signs of life did not go unnoticed. We disagree with the sentiment that any series has been “EZ4ENCE” – in fact, all of their wins have been hard-fought victories that have brought them to this point. Emerging as the first place finisher in the Europe Minor, ENCE has visibly poured their heart and effort into every cubic inch of ground they’ve taken in the professional circuit. 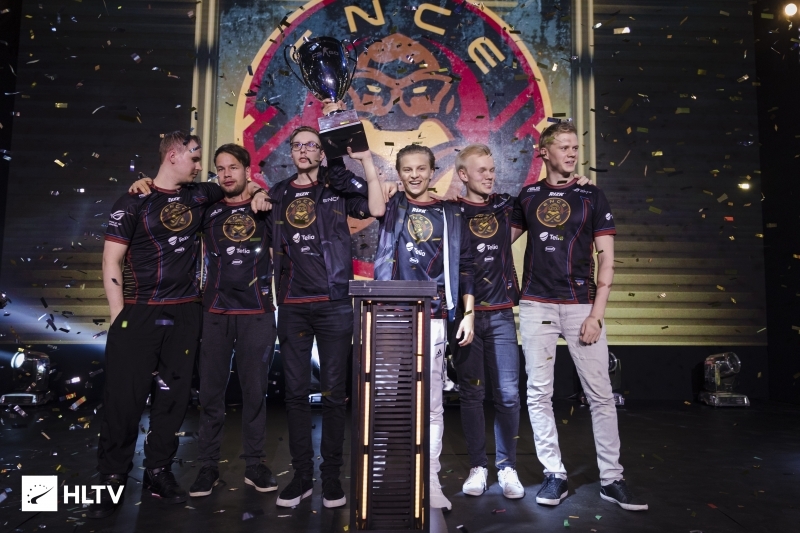 ENCE had began pressing the throttle in October when they made a remarkable run through the StarSeries & i-League CS:GO Season 6, lifting silverware at the conclusion in an event where they would have hardly been considered up against titans like Mousesports, BIG, North and Gambit. What truly sets this Finnish squad apart from others is their cohesion and synchrony; watching ENCE play Counter-Strike is like listening to an orchestra perform live – harmonious and beautiful. Though there’s a time and place to hold forward and make plays, ENCE seems content playing a default style of CS that always has opponents playing their game. The team appears to be so in sync that this slow and methodical style of play typically works out in their favour more often than not. We’d be shocked to see ENCE place in the lower-half of the Challengers Stage, to be honest. This team has bloomed exponentially over the last six months and to see them falter in their first Major just doesn’t seem characteristic of the players to let happen. ENCE advancing to the Legends Stage? Count it. Expect to see the first draw of matches soon from ESL and get ready for an onslaught of Counter-Strike over the next month – for enthusiasts of the game, it’s the best time of the year. We’ve got a pool of bloodthirsty teams ready to make their mark on the professional vista, so strap in and get ready for a wild ride in Katowice.